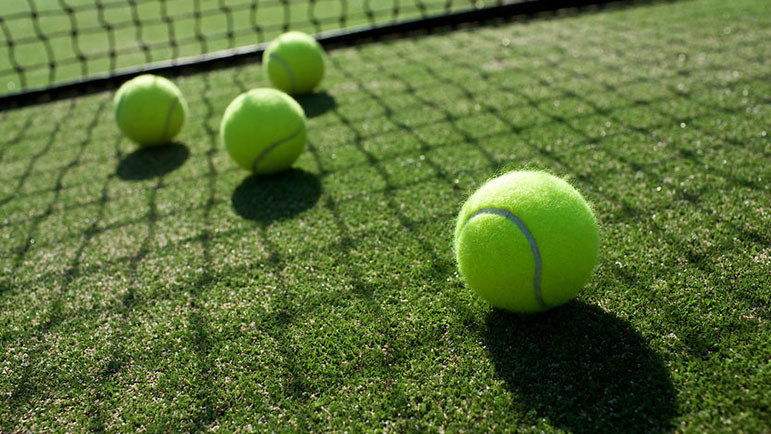 BROMSGROVE Men’s E stretched their lead at the top of Herefordshire and Worcestershire Summer League Division Nine East with a resounding 6-0 victory over Wall Heath C.
Youngsters Charlie Tait and Ethan Oakes playing at first pair led the way with a great display of determination and skill. Losing their opening set to the opposition first pair, they steadied themselves to fight back and take a well deserved win in three sets. They then had a comfortable two-set win over Wall Heath’s second pair. Josh Baldwick with 12-year-old Harley Jones played second pair for Bromsgrove and opened with a solid two-set win. They then faced Wall Heath’s first pair and another tough rubber was fought out with Bromsgrove just taking it in a tie break in the third set. Finally captain Rob Kindon with Paul Douglas also had a slow start, losing their opening set before coming back strongly to win the next two sets 6-3, 6-1. They then went onto a straightforward two-set win over their opposite third pair. Kindon was really impressed by the fighting spirit of the team. “To win all the tough three-set battles, particularly as we were behind in two of them, is a testimony to the fighting spirit of the team,” he said. “We knew it would be hard as Wall Heath have had some good results.